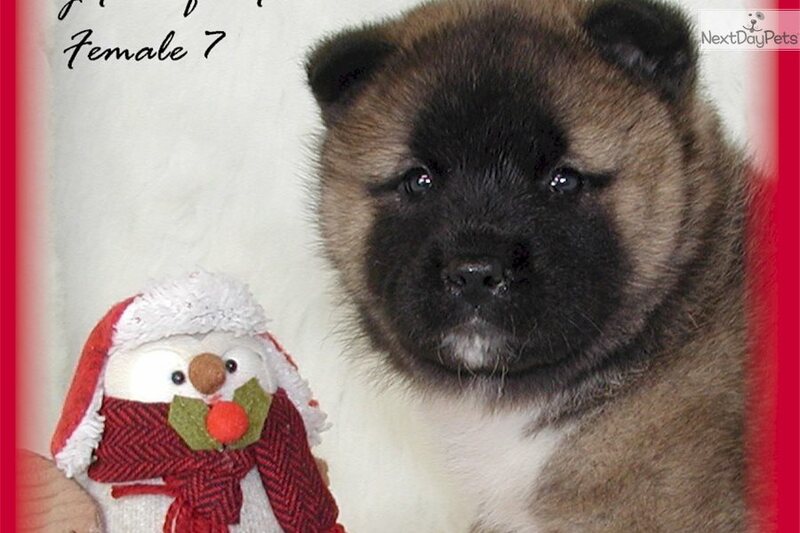 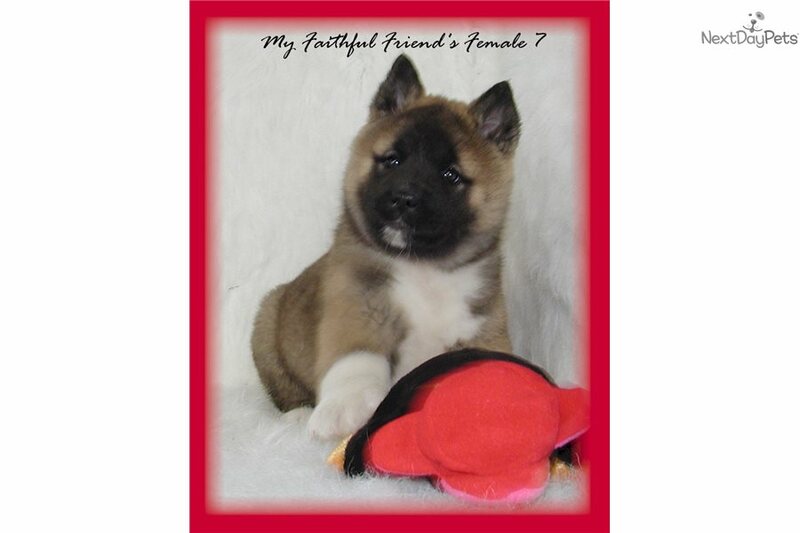 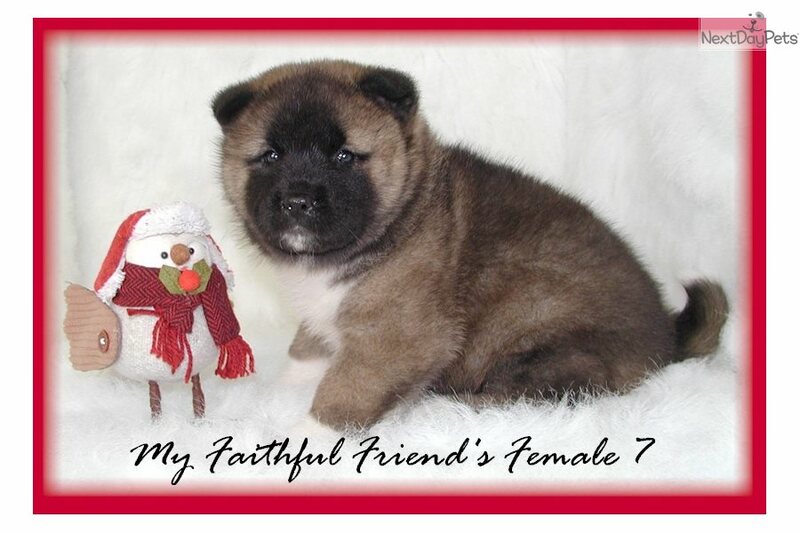 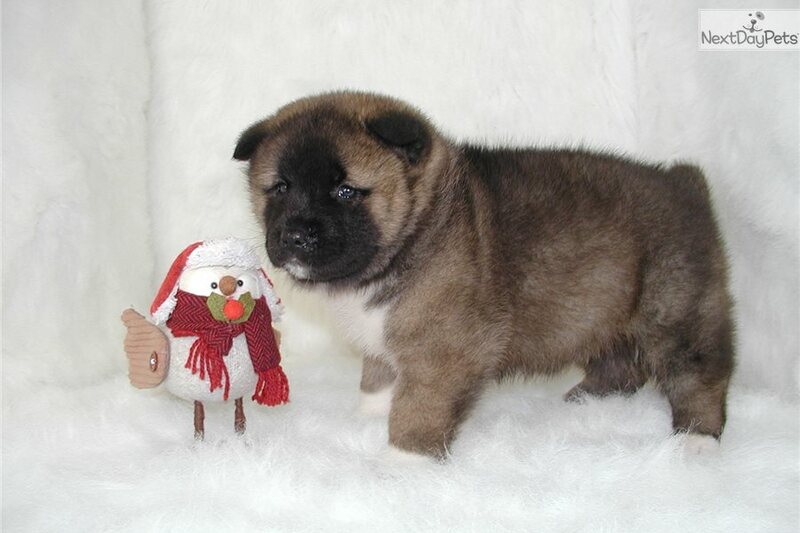 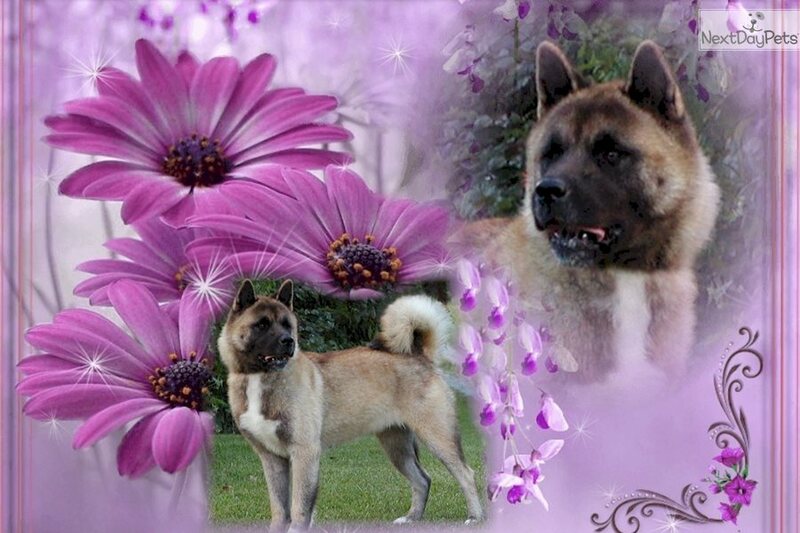 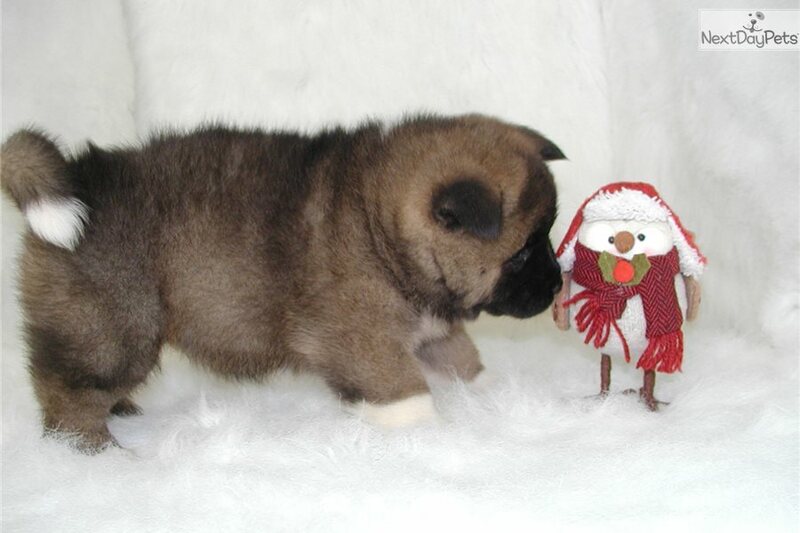 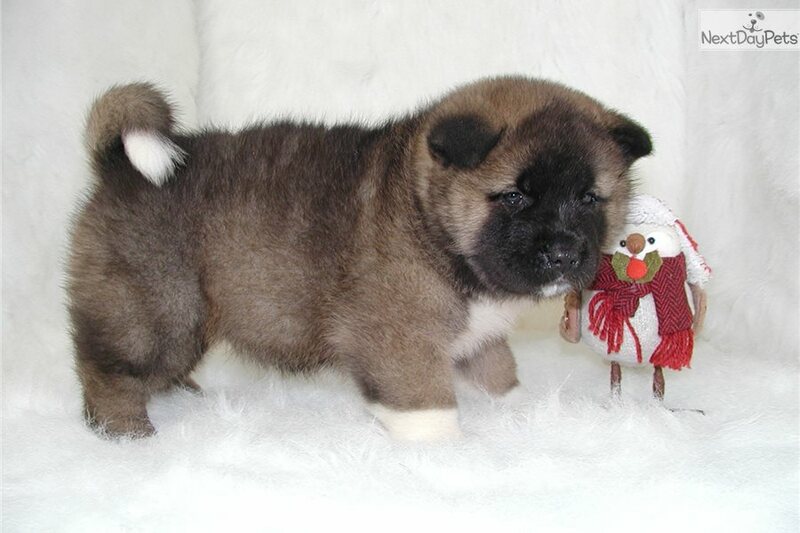 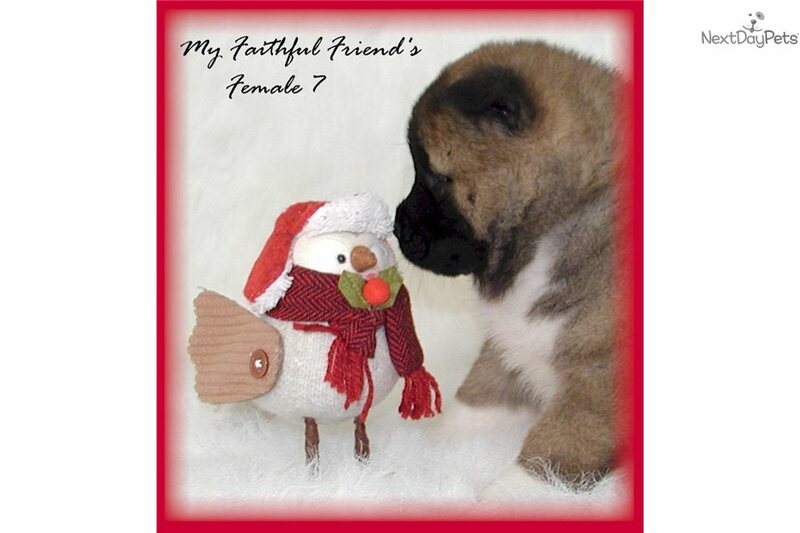 This Akita nicknamed Female 7 sold and went to a new family. 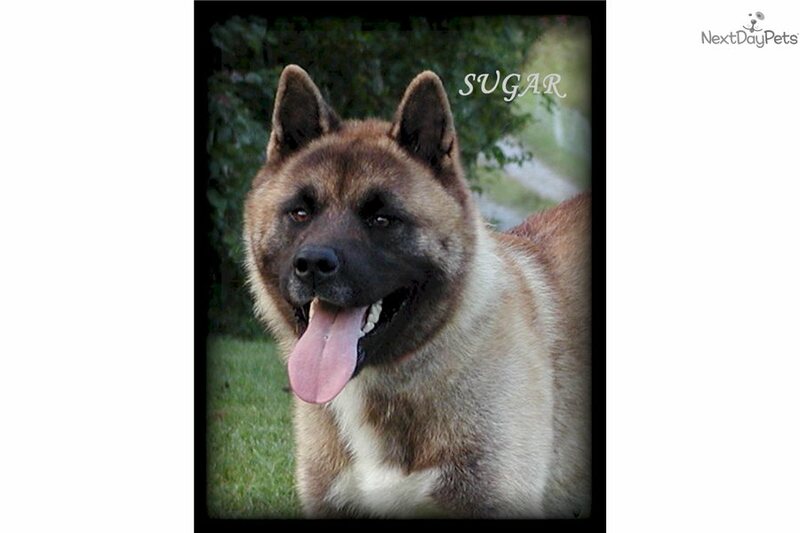 🐾 Our Parents AKC Champion sired Dallas❤️and AKC Sugar❤️ have a GORGEOUS litter of puppies available! 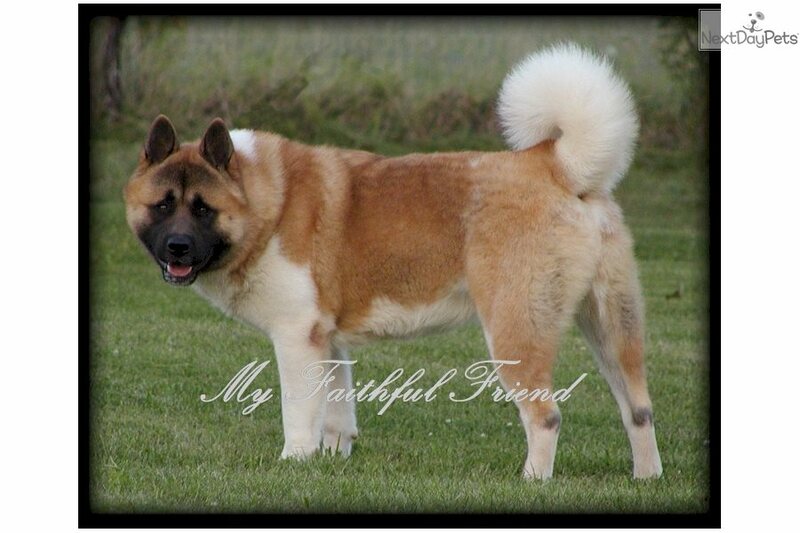 :) Champion sired Dallas is our BIG Handsome boy...with Great lineage, Beautiful Structure and a WINNING Personality---fun and playful boy! 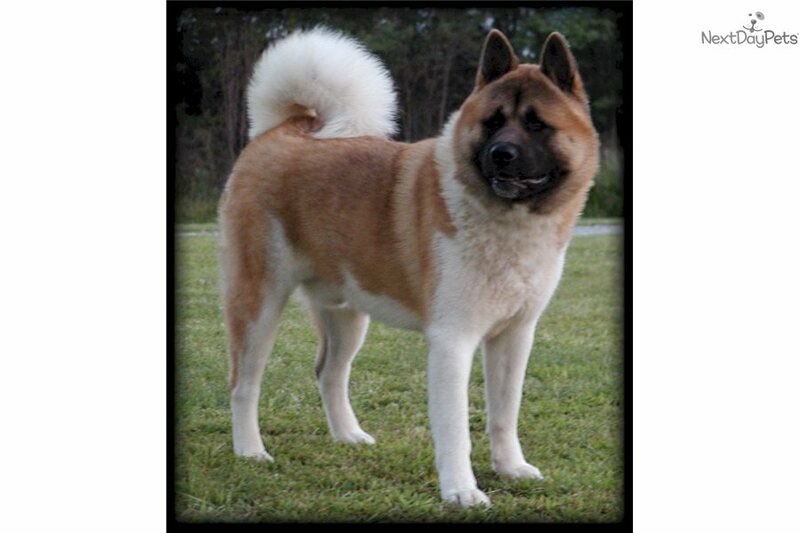 He's also our big Baby!😋 There are 4 females and 5 Males from this mating!! 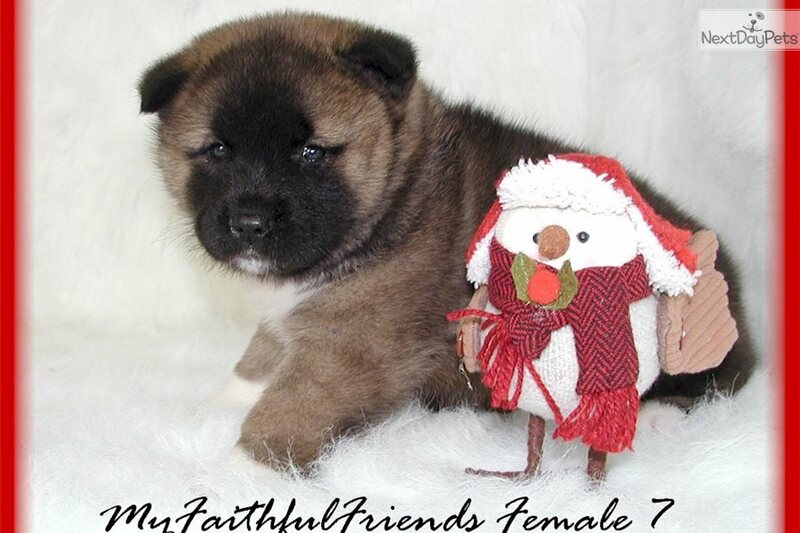 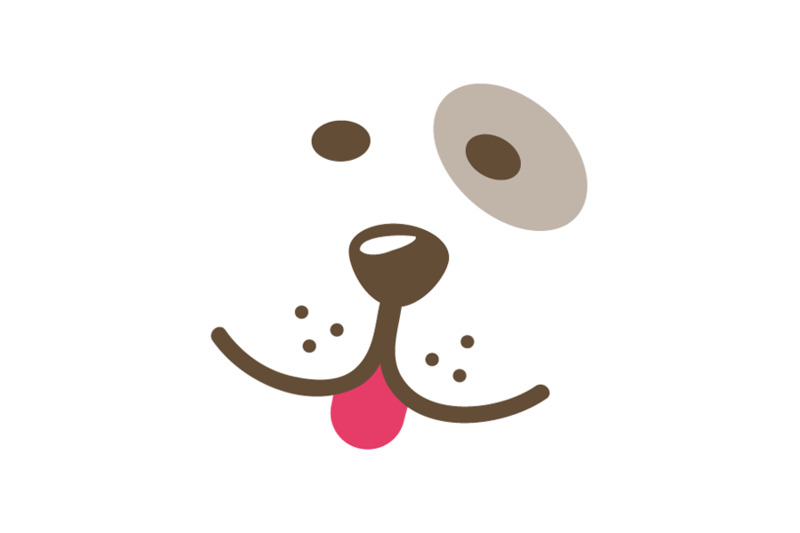 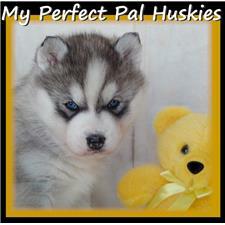 Blocky and beautiful puppies are social and friendly with lots of love to give! 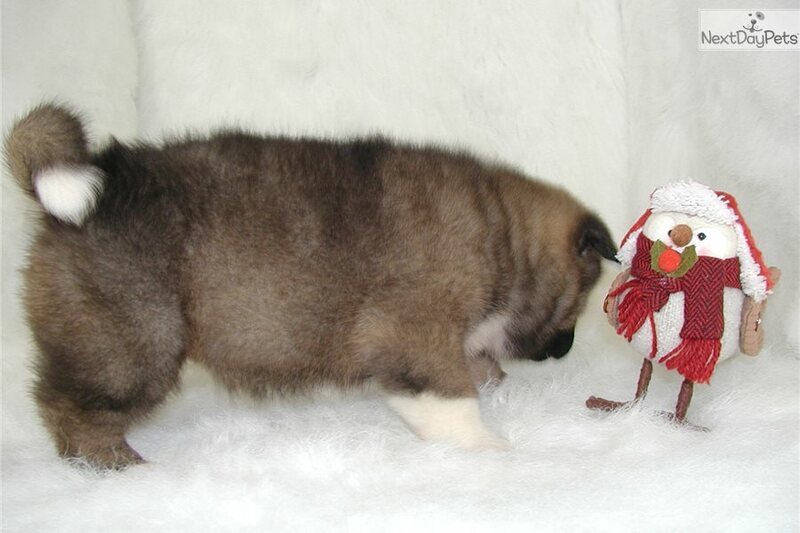 :) Always waddling around at our feet ready for attention!